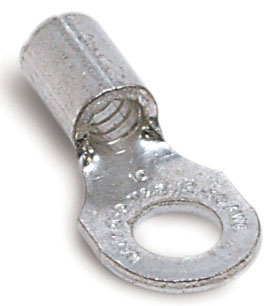 Ring lugs or terminals connect two or more wires to a single connection point. 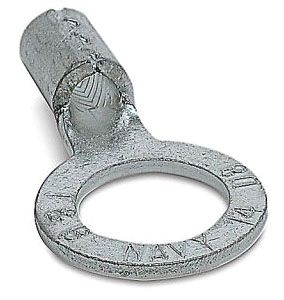 Wire gauge should be known before selecting the ring terminal. 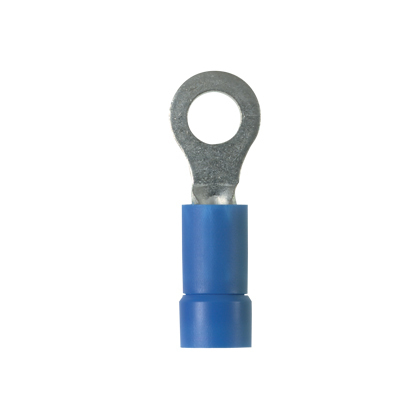 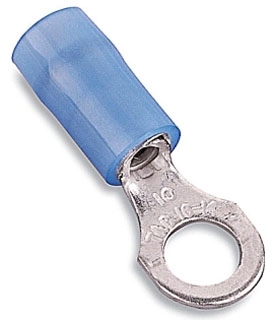 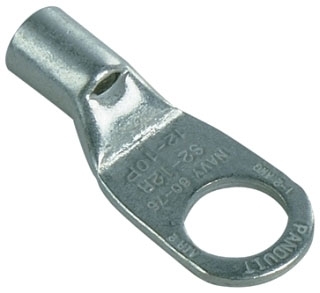 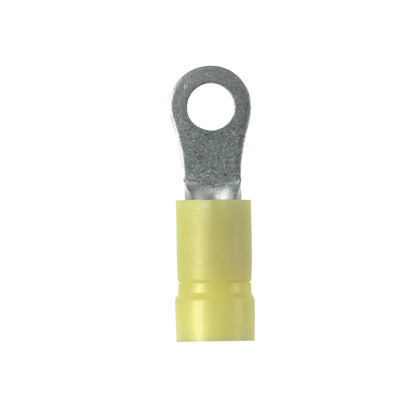 Based on application, both insulated and non insulated ring terminals are available.